Music is universal all around the world and is a powerful way to change your mood, as it can have a deep effect on your emotions and body. Certain types of music trigger your emotions differently. An example is listening to a fast pace tempo that allows you to feel upbeat and positive, whilst a slower tempo helps you unwind and relax. Listening to Ayurveda music is a great way to release your stress of the day is to harmonize and balance yourself internally with soothing sounds. The most relaxing sounds that reduce stress the best are those containing drums, flutes, Indian stringed-instruments, as well as native American and Celtic type sounds. Many people also enjoy listening to the soothing sounds of nature, such as birds, rain, and thunder. To undergo full relaxation, try syncing your meditation/ yoga with your ayurveda music. This is a great way to harmonize your breathing and life. Here at Ayur Clinic we also offer yoga. Yoga helps relaxes the body and mind, even in the midst of stressful environments. It enables you to help control your breathing and clear your mind of cluttered thoughts, leaving only deep physical and mental refreshment. 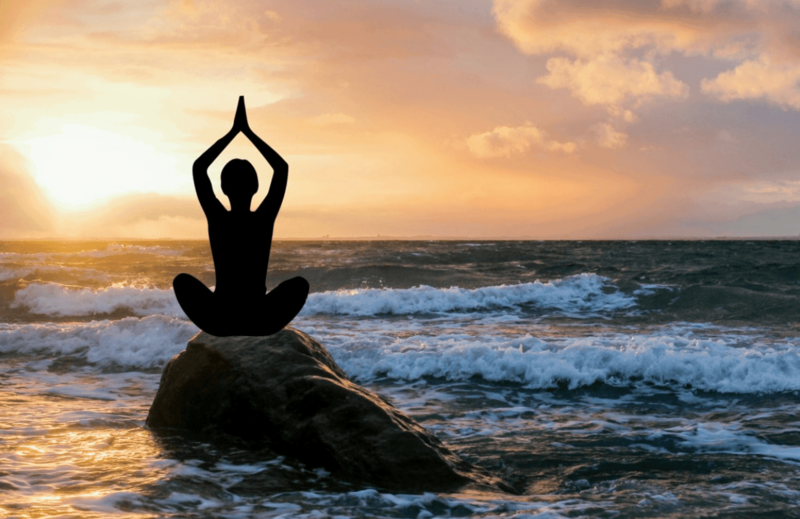 There are many benefits of yoga, which you can read here.